Dear Friend is a card and print company launched in August, 2018, that offers hand-lettered cards and prints for loss, for love and for life - often highlighting the wise words of literary and lyrical artists who capture these feelings in our lives so precisely. 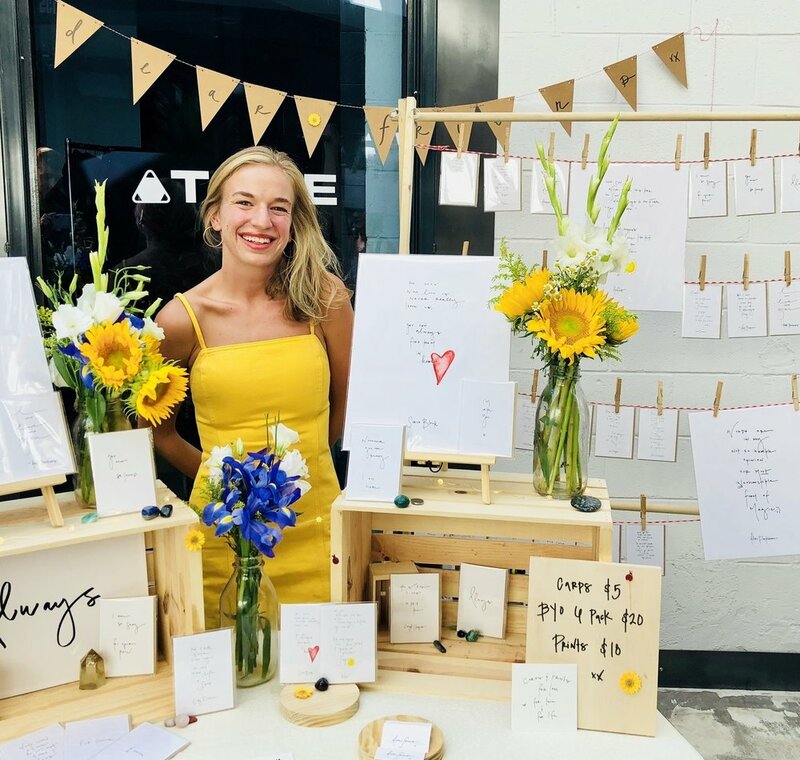 Owner and creator, Sydney Slater, is a North Carolina native, based today in Colorado, who founded dear friend with the hope of spreading the love, in the form of words on a little piece of paper, that we most need to hear and feel on our hardest, and our most special days. Dear Friend was created to help us feel more connected on our best days, and less alone on our worst.